Stocks, Options, Futures, Bonds, Mutual Funds, Savings, 401K, etc. We have worked with more investors and traders than we have with any other industry. From large companies to individuals. One thing all traders have in common is the need/desire to build their own trading systems and applications. Most are Excel based, many leverage Access for the heavy load of calculations. Big Data lives in these applications as data can be updated second by second. Millions and millions of records. If you are smart enough to beat the street, and if you are smart enough to know what you want in your trading system, let us use our smarts to build your trading application. I first worked for Merrill Lynch while in college as an internship, doing cold calls to prospective clients. Since then my company has had the pleasure to work with Merrill Lynch several times, building complex financial models in Microsoft Excel and Access. 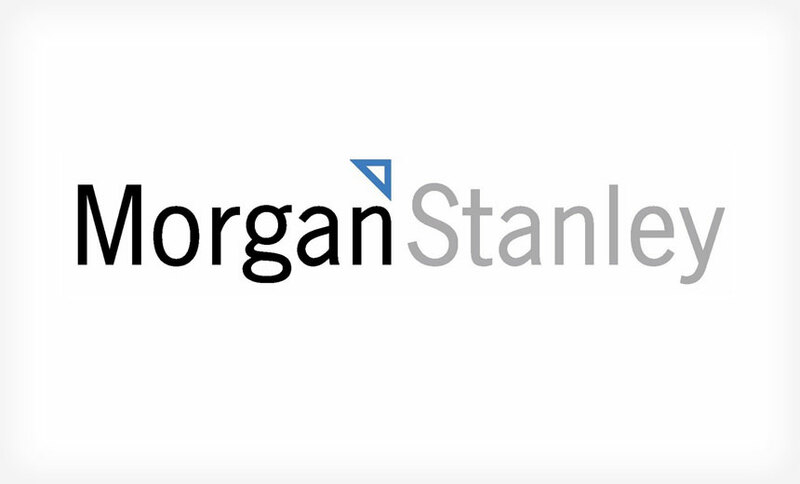 As a Microsoft Certified Partner our Irvine office has worked with several wealth management companies such as Morgan Stanley. Building comprehensive tools in Microsoft Excel and Microsoft Access that our wealth management clients count on when they work with their clients is very important to us, because when it comes to wealth management and Microsoft Excel/Access programming, performance matters. One thing that pretty much all of the financial institutions use in one way or another are the Microsoft Desktop Productivity Tools such as Microsoft Excel, Access, Word, Outlook, PowerPoint, etc. Why do the majority of firms use these tools? Simple, they have BIG data to contend with and ease of use is required. Financial Planners do presentations all the time, either formal or informal, when they are in sales mode. Microsoft PowerPoint is the right tool for that job, and even more so when the data for the PowerPoint slide desk is housed in one of the other Microsoft applications, such as Microsoft Excel. If you want to get the most out of that sales presentation make sure to hire one of our data scientists and data visualization experts. Our amazing Microsoft Excel dashboards and our Power BI Dashboards will help you to close the sale. One of our Microsoft Excel MVPs who now works on the Excel team at Microsoft worked with several financial planners at Wells Fargo, building them a VBA heavy Excel application that allowed them to analyze their clients positions, and to take actions to provide their clients with impressive results. As with dozens of our other Financial services clients, these sharp minded individuals like to build custom Excel &/or Access applications to get their work done. 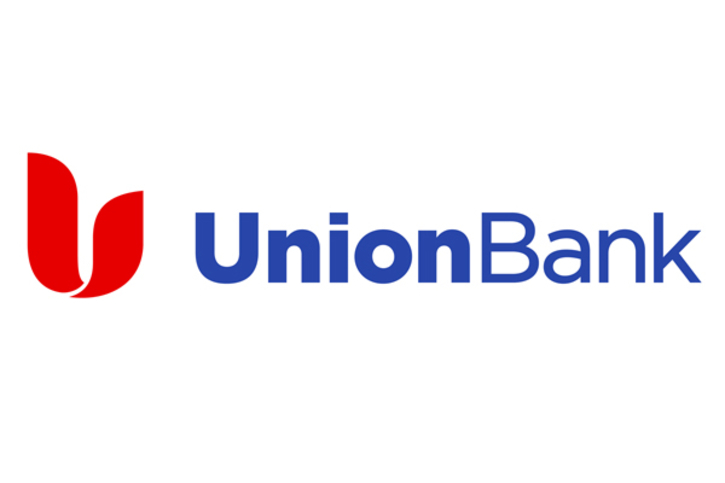 We have worked with numerous banks, credit unions and savings and loans over the past 22 years. While their solutions are not always as technically demanding as some of our other financial services clients, their standards are just as high. Exceeding those expectations is one way that we earn their repeat business. Caldwell Banker is one of the most familiar names in this space. They sell anything from a small studio to an ancient mansion. Like them we work with large clients in the S&P 500 to small regional real estate offices. There are many types of insurance products being sold and there are many types of business models in this space. One thing many of these entities have in common is their heavy use of Microsoft Excel to manage their work. 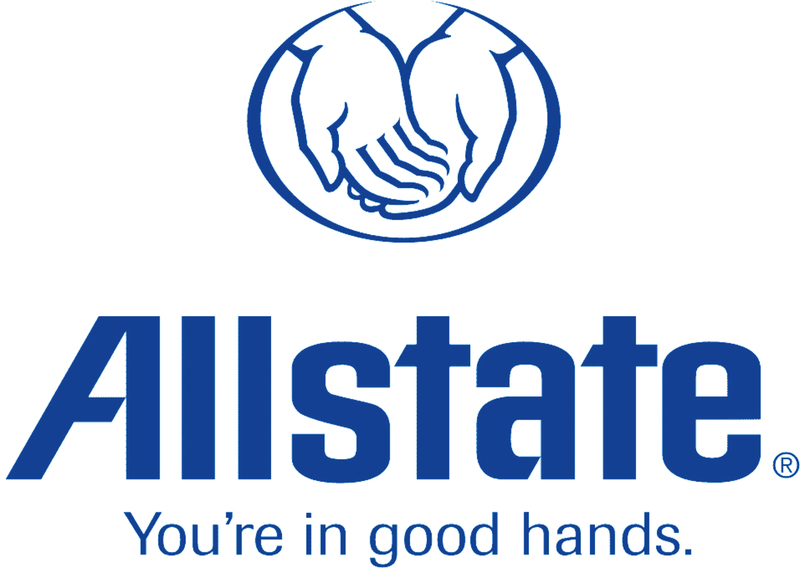 Allstate is a great insurance company, and like the other big players in the insurance space, Allstate has BIG data issues. That is where a firm like ours comes in, we are the data visualization experts. We make dashboards sing. Our original company name was “Central Data Financial Systems”, which was to imply that we worked with accounting and finance departments more than any other clients. Building complex, highly automated and integrated financial systems in Excel, Access, and SQL Server for makes up the crux of our work in this space. Independents, Mid Sized Companies, etc. Not every company is in the S&P 500, yet it is the smaller companies, the ones that you do not know that are the backbone of American business. 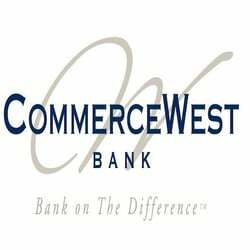 These boutique sized independent financial services firms are among our largest client industries. With deep expertise in financial analysis and portfolio management, this industry is close to our core skill set, working at Merrill Lynch and IDS Financial Services (American Express) among others gives our team deep insight into the ins and outs of investment, money management, and trading. Various members of our team have worked as stock, option and index traders. Having the opportunity to work now with so many standout companies and individuals in this space as clients is truly rewarding. While we have worked with some of the biggest names in the financial services business, it is the smaller, independent financial services companies that comprise much of this space. You may not recognize the names, but these firms are numerous, and all of them want an Excel or Access model built in a very specific way. That is where our experience comes in. We understand firsthand what they do, and we understand what they need, then we build it. The team at Excel Consultant can deliver results with speed and accuracy that our financial service clients demand, don’t hire lesser firms or individuals, hire a firm that truly gets it. Excel Consultant has been in business since 1994, hire us today, let us build it right from the start.